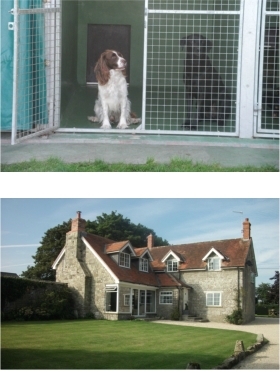 Sans Farm Kennels is a small, friendly, family run, licensed boarding kennels situated in the picturesque village of Donhead St Andrew, just 15 miles away from the city of Salisbury Wiltshire. 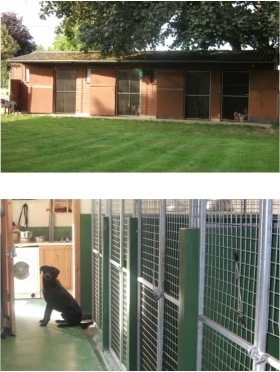 There is plenty of open space for your dog to run around and play. A lot of time and care is given by our dedicated family to ensure that individual pet’s needs are catered for and they receive love and attention in a safe environment while they are away from home. 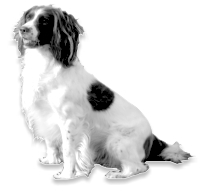 We understand that many owners worry about leaving their pets so we are happy and encourage owners to come and view our premises.